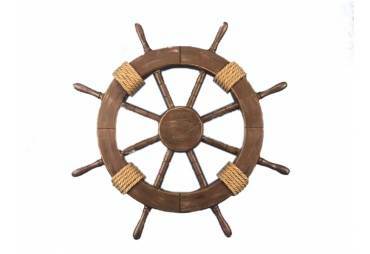 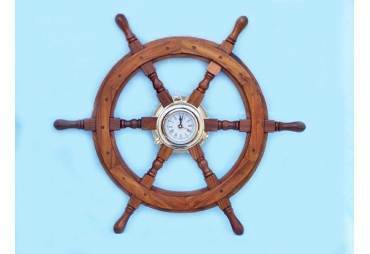 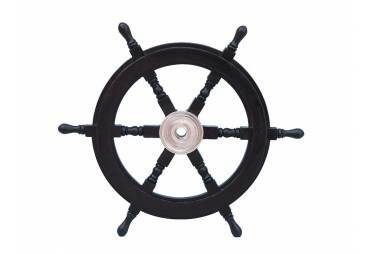 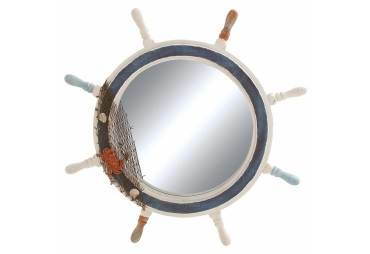 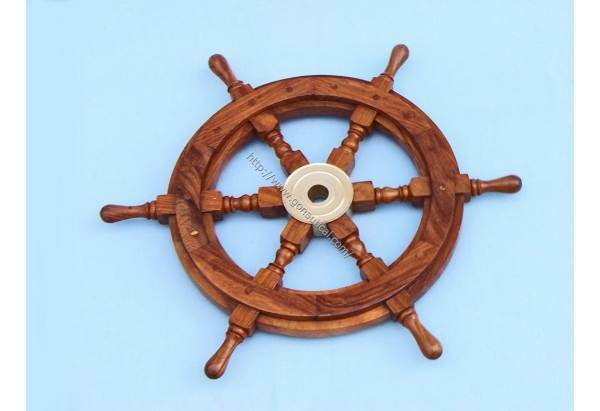 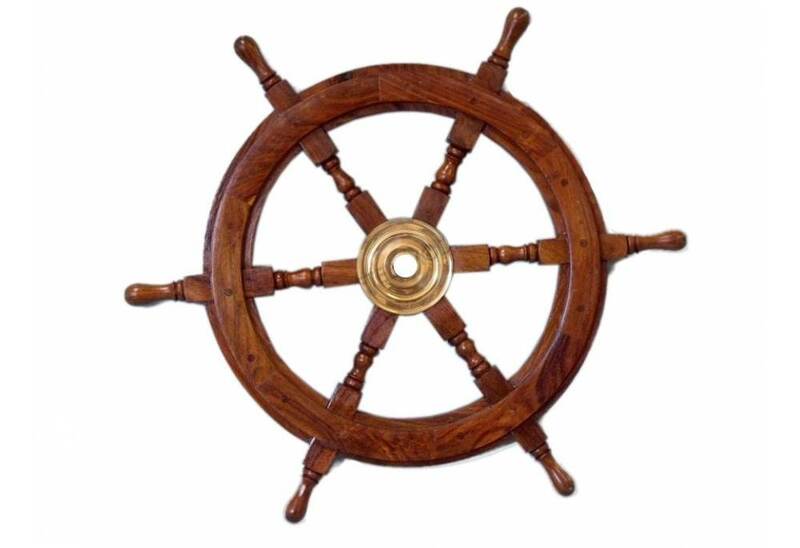 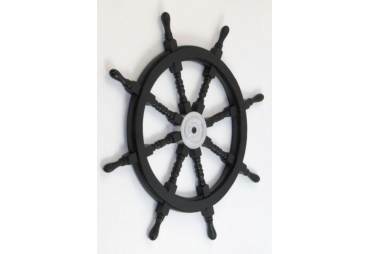 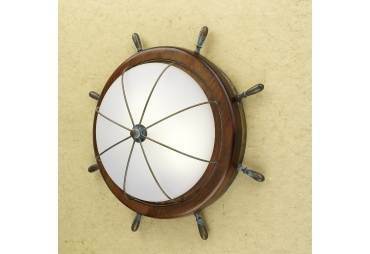 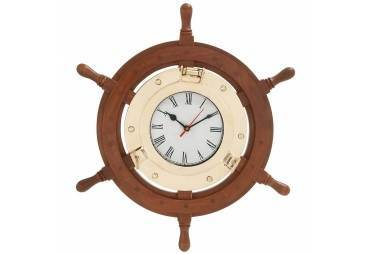 → Nautical & Coastal Decor >Ship Wheels>Classic Wooden Ship Wheel 24"
Classic Wooden Ship Wheel 24"
Features: Wooden Ship Wheel 24"
<span">Made from Shisham! 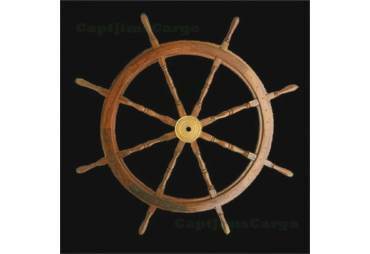 Highest quality ship wheels available!! 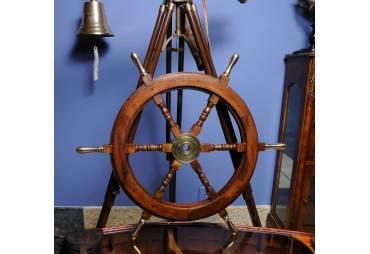 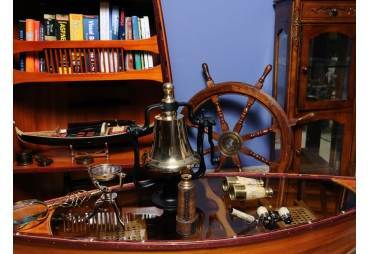 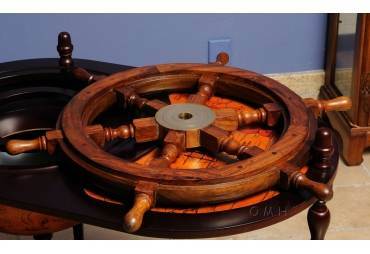 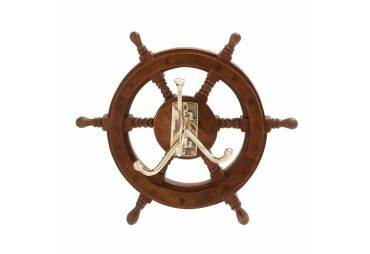 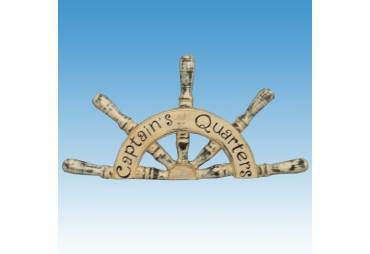 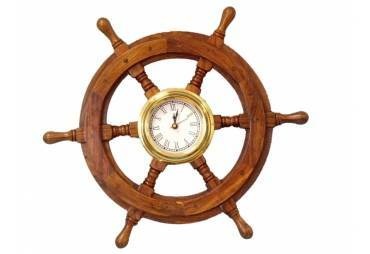 A beautiful collection and variety of Solid Hardwood Ships Helms/Wheels, that create the ultimate nautical gift. 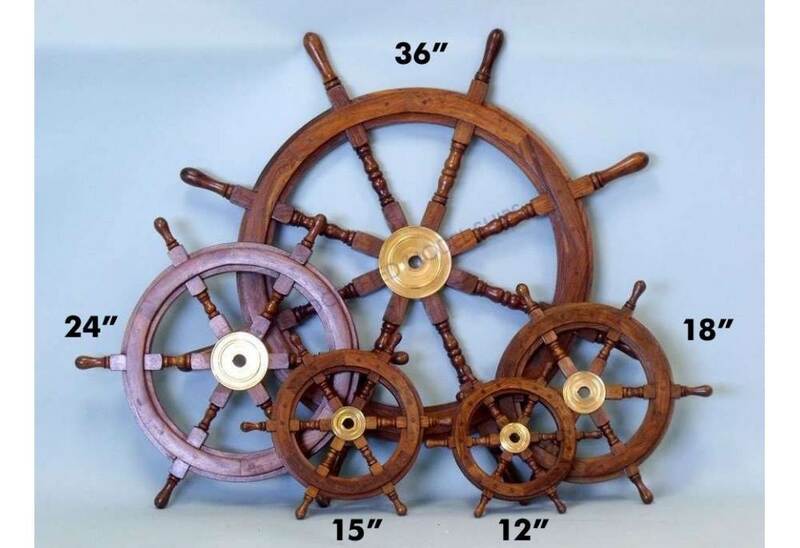 At Handcrafted Model Ships we offer 15", 24", 36", 48" and 60" ship wheels with free shipping! 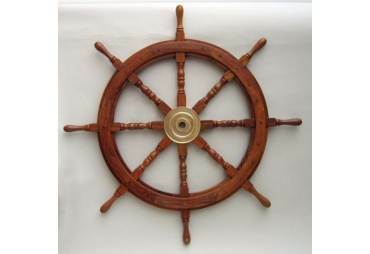 Think of the ocean/sea, and the ships wheel is probably the top of the nautical thought that runs through the mind. 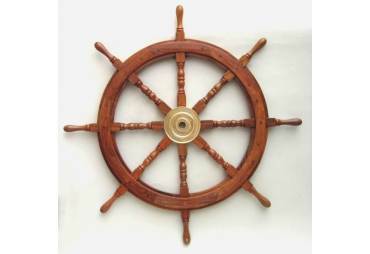 All of our beautiful helms/wheels are made from a hardwood, ( SHISHAM ) from India. 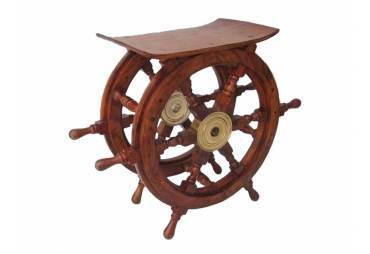 Shisham is very similar to the Teak that we all know to be an extremely hard warring hardwood that will sustain the elements. 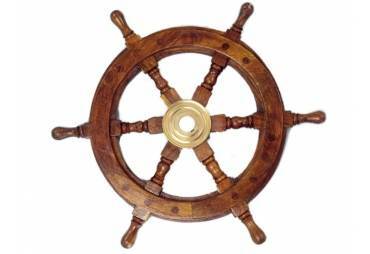 In addition the center of the wheel is solid brass. 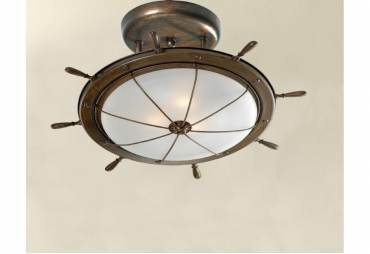 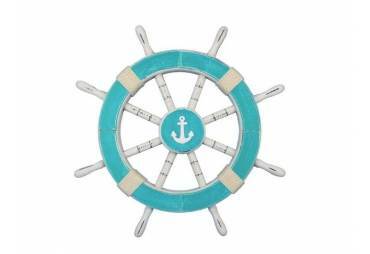 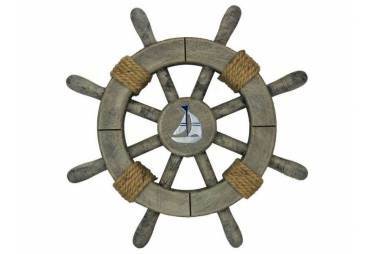 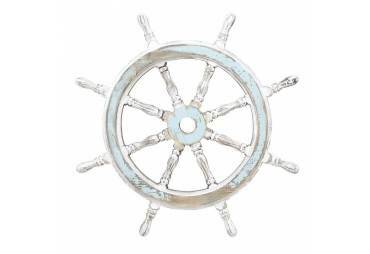 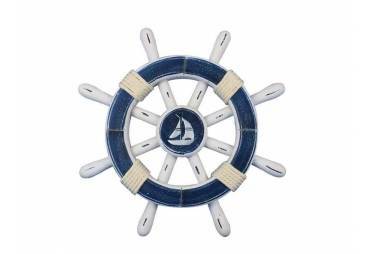 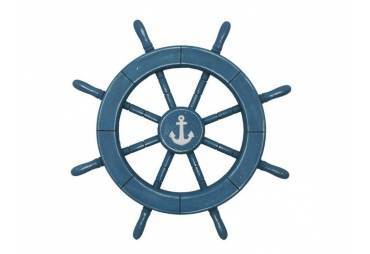 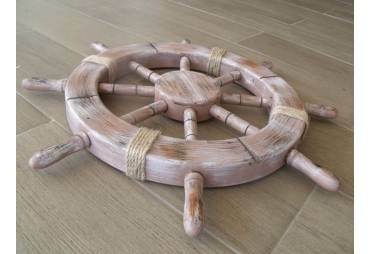 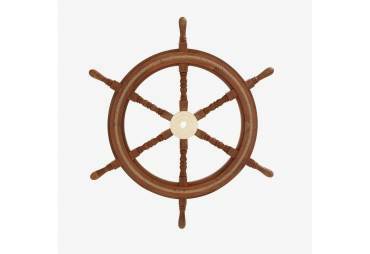 Any of our ship wheels will help turn any room, cabin, deck, patio or garden into your own Nautical Wonderland.